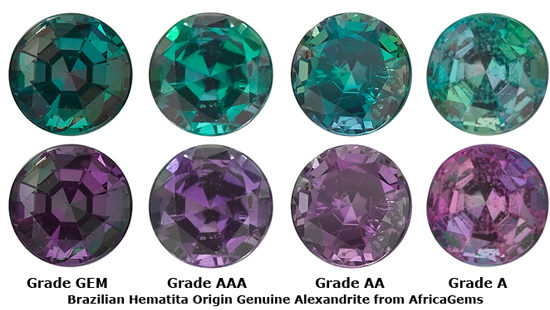 Description Grade GEM Alexandrite Gems will display a tealish vibrant rich green color of rich deep tone in daylight and a vibrant rich pinkish purple of rich deep tone in incandescent light. 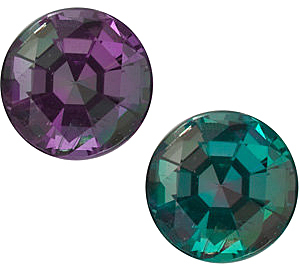 The degree of color change can be described as dramatic, or on a percentage scale approximately 100%. 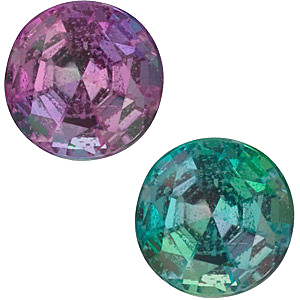 Internal inclusions can rarely be seen with very good lighting and will not be seen in normal lighting conditions. 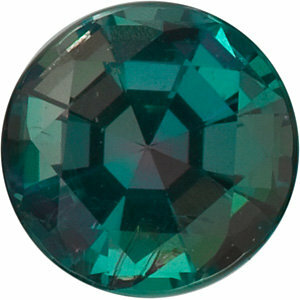 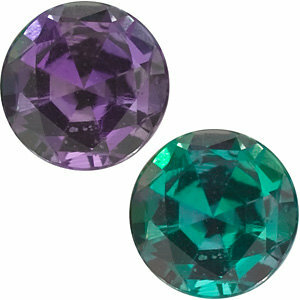 GEM grade natural Alexandrite is the best available grade in Alexandrite gems. 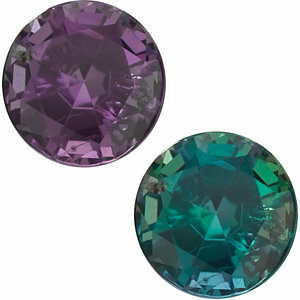 Our Natural Alexandrite Gemstones are not subjected to any treatments of any kind.